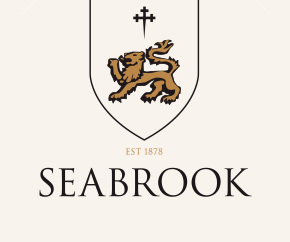 The Seabrook Family have been part of the Australian wine business since 1878, starting one of the country’s most respected wine companies W.J Seabrook & Son. 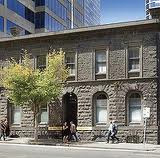 WJ Seabrook started a wine brokers business in Melbourne back in 1878 assessing wine from many regions of Australia. W.J. Seabrook, one of Australia’s earliest wine merchants, was a wine judge at the inaugural Royal Melbourne Wine Show in 1888. His son, T.C. who followed his father as an acclaimed judge for 35 years began working at the family wine business from the age of 12 and took over the business at age of 27. As a broker, TC assessed fortified and table wines sent to him, and relied on his extensive contacts with vignerons, hoteliers and restaurateurs. Typically, the trade was in hogsheads, but wicker-covered, ceramic demijohns and special bottles of wine were sold direct to the public. 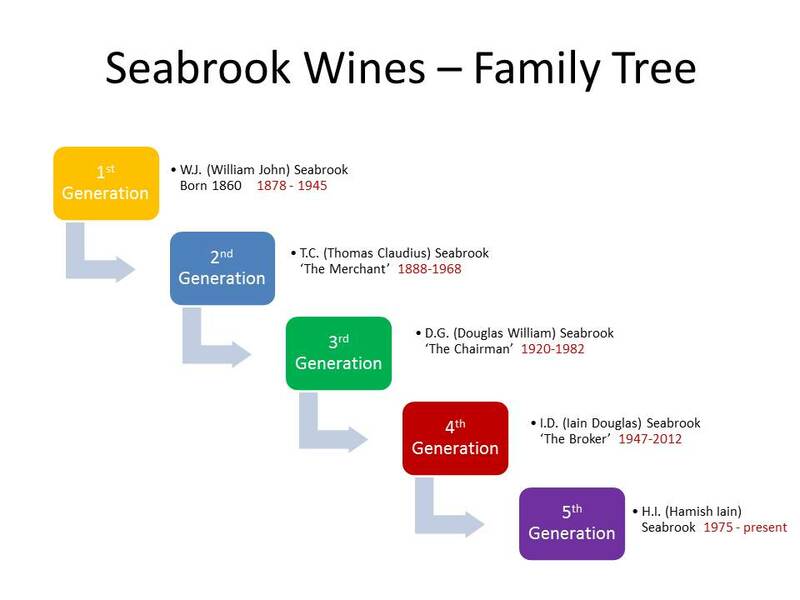 After 1940 W. J. Seabrook & Son evolved more along the lines of a classic English wine merchant. The firm imported and exported wines, and began to produce it’s own blends under the Seabrook label. TC Seabrook was meticulous about wine and rarely drank a glass without appraising it. He became one of an influential group of connoisseurs who helped to keep the trade alive when it was threatened by temperance restrictions, failing vineyards and a beer-drinking society’s lack of understanding. He was honorary secretary (1910-35) and president (1964-67) of the Viticultural Society of Victoria and in 1963 he was appointed O.B.E. Like his father before him and his son Douglas after him, he was chairman of wine judges at the Victorian Royal Agricultural Show. T.C, surprisingly once a stern teetotaller to the age of 32, was renowned for his excellent palate and acerbic wit and was often referred to as “the man with the uncanny palate”. In his time he was probably Australia’s most knowledgeable expert in wine and judge. 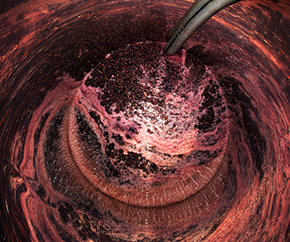 T.C.’s son, Doug continued in the family wine business and was chairman of judges at the RMWS for more than 30 years. Doug was a passionate wine man who willingly gave his time and energy to encourage interest in wine, particularly young people. Doug’s son, Iain took the family baton and worked in the family business from 1964 as well as judging at Melbourne for several years. Douglas, who suffered from the effects of poliomyelitis, sold the family business in 1976 and retired. Iain went on to continue working in the wine trade in sales and marketing and then again as a wine broker based in the Barossa Valley. Iain’s son Hamish, also saw his path was in the wine industry and studied winemaking at Roseworthy and after several vintages in the Barossa valley, McLaren Vale and the United States he was appointed winemaker at Bests Wines Great western and after 5 years was then coaxed to Brown Brothers as Senior Winemaker/Winery Manager at Milawa Victoria before re-igniting the old label up again. In 2004 Hamish was awarded Dux of the Len Evans Tutorial and then appointed as judge at the 2005 Royal Melbourne Wine Show as well as other shows in Sydney, Canberra and several regional shows. The Seabrook Clan incidentally have set an all-Australian record in wine judging at Royal Melbourne Wine Show with five generations as a wine judge, three of which have served as chairman of judges. 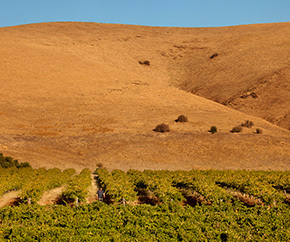 Seabrook Wines today, has evolved and although not acting as a wine broker, the business aims to work with growers to source exceptional fruit from the top regions around Australia and make wine to sell both domestically and into the international market. Hopefully many wine lovers will still remember the classic Seabrook wine label from the 60’s and 70’s championed by the late Tom and Doug Seabrook. Seabrook Wines is now operated by fifth generation winemaker, Hamish Seabrook who has revitalised the old 1878 family label and as his forefathers did, is hand sourcing fruit from some of the best regions Australia has to offer, which to date includes shiraz from the Pyrenees and the Barossa Valley, Riesling from Eden Valley and Clare Valley, and now Pinot Noir from Victoria’s Yarra Valley. 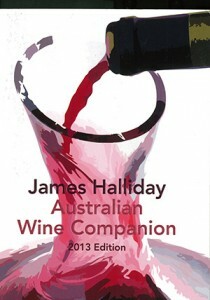 In 2012 Seabrook Wines were rated (by James Halliday Australian Wine Companion edition 2013) as a 5 ‘Red’ Star Winery which is an exceptional result and is awarded to less than 5% of wineries in Australia. 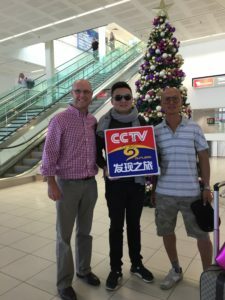 Today, Seabrook Wines is sold to the Chinese market by ‘The Red Kangaroo Wine Company’ which Hamish is an owner. With Hamish’s knowledge and his World-class wine making abilities, Seabrook Wines is certain to position itself as a Premium Australia wine which all Chinese wine connoisseurs will want to experience.